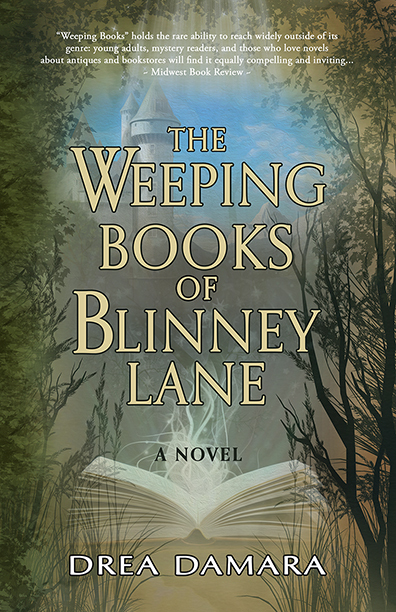 Welcome to Blinney Lane, a historical Salem shopping district controlled by a witch's curse. "...Damara paints a vivid other-world with real and complex characters...exciting and very enjoyable...highly recommended..."
"WEEPING BOOKS holds the rare ability to reach widely outside of its genre: young adults, mystery readers, and those who love novels about antiques and bookstores will find it equally compelling and inviting..."
"THE WEEPING BOOKS OF BLINNEY LANE is a fantastical adventure encompassing witch craft, alternate worlds, romance, family, and honor full of rich characters and worlds. Suitable for young adults." 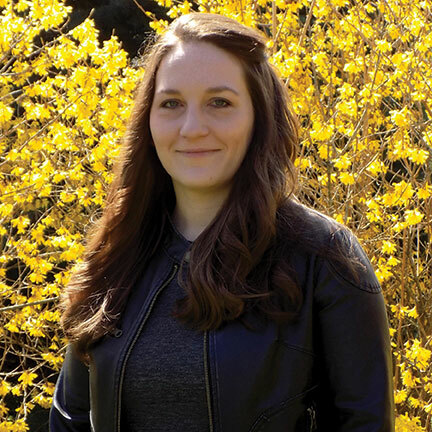 "Readers will enjoy this charming fantasy romance due to its endearing leads, and its timely message about love and how true love always requires sacrifice." "...a suspenseful tale of two worlds and passionate, flawed characters..."
"A very unique book that I enjoyed immensely! 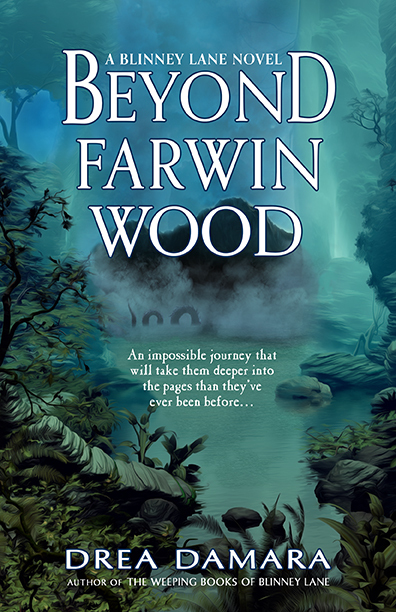 Strong worldbuilding and great characterization combined for a delightful read." "...wondrous and magical...enchanting and entertaining... Books like this one are the reason I read." "an awesome fantasy, that had me hooked from the beginning." "I have only three words for this book. ‘JUST LOVED IT’. Of all the books I read in 2018, this is the first book that stood up to my expectation from the very beginning till the end. It was a wonderful read." "This book is literally every book nerd's fantasy… A Witch’s haunting curse, a wonderful old bookshop, books that allow the readers to enter the world within its pages, romance, action, death… This is definitely a book that I would recommend to readers, to dreamers, to fantasy lovers, to fairy tale lovers, to romance lovers…. it’s just an all around cute, fun read! " "…a fun little magical cozy that will appeal to adults as well as the YA set." "I loved this book - couldn't put it down! I recommend this to everyone who loves to read!" "A fun quick book that takes you to a place of books and mysterious happenings. I like that it would appeal to a wide range of genres."